Christmas may well have come and gone – but we’ve still got another gift in store for our network of nationwide applicators. We’re kicking off 2017 in a generous mood and are offering a greater than 50% discount on one of our traditional lime based Venetian plaster products. You can pick up a new year bargain with our 25kg tubs of Ikos priced at £50.00, instead of the usual £103.10, for a limited time only. 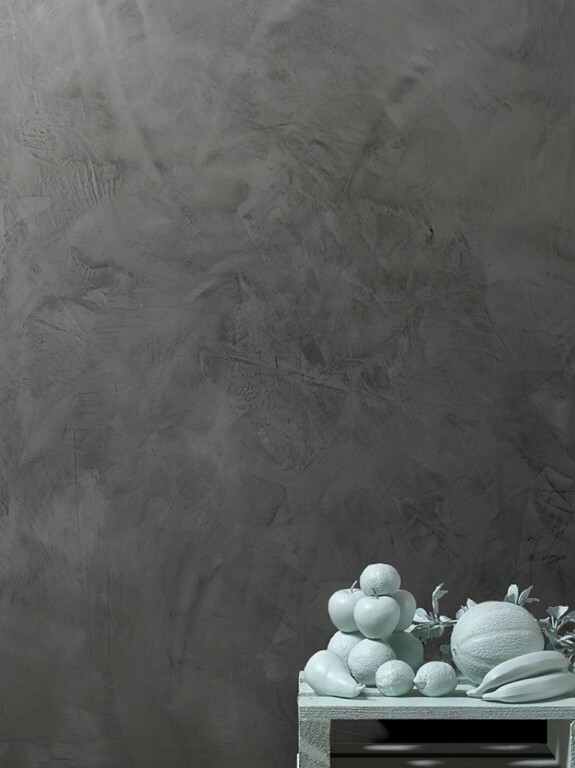 Ikos is an ideal material to attain highly refined marble like glossy finishes. It can be applied over all interior wall surfaces such as traditional plaster finishes, lime rendering and lime cement mortar as well as external surfaces to achieve a smooth polished finish or to create a spotted marble effect.